Qualcomm finally has announced a new flagship mobile processor. Qualcomm Announces a New Flagship Mobile Processor-Snapdragon 821. 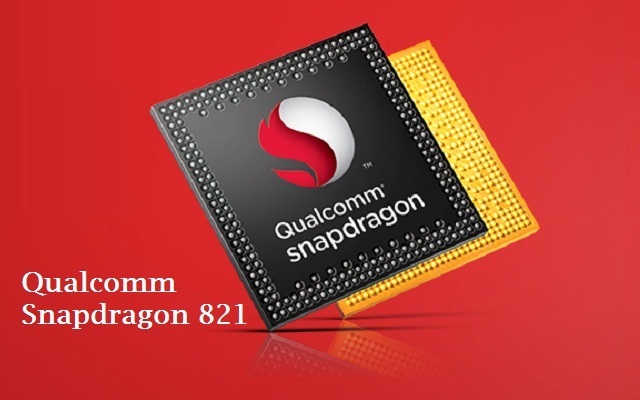 The Snapdragon 821 is a slightly faster and more efficient version of the 820. Snapdragon 820 has been extremely popular in Android smartphones, earlier this year. The Snapdragon 821 builds upon 820’s features, and provides a 10% performance increase. Just like the 820, the new 14-nanometer Snapdragon 821 also features two high-performance Kryo cores that run at a higher clock speed. It also contains two battery-savvy Kryo cores that run at a slower speed for most tasks while also saving power. The 821’s quad-core CPU runs the high performance cores at 2.4 GHz, while Snapdragon 820 has 2.2GHz. Its graphical chip gets a clock speed boost from 624MHz to 650MHz. According to the company, Snapdragon 821 chip will debut in smartphones and other devices in the second half of this year. The Snapdragon 820 has been fantastic in terms of performance and battery life. It has powered almost every flagship Android smartphone launched this year. 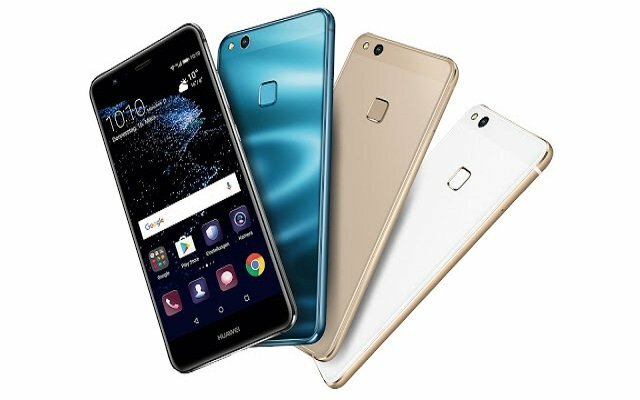 Mobile phones include, Samsung’s Galaxy S7 and S7 Edge (in certain markets other than India), HTC 10 and the LG G5, and also some more affordable flagship killers such as the OnePlus 3, LeEco Le Max 2 and the Xiaomi Mi5.